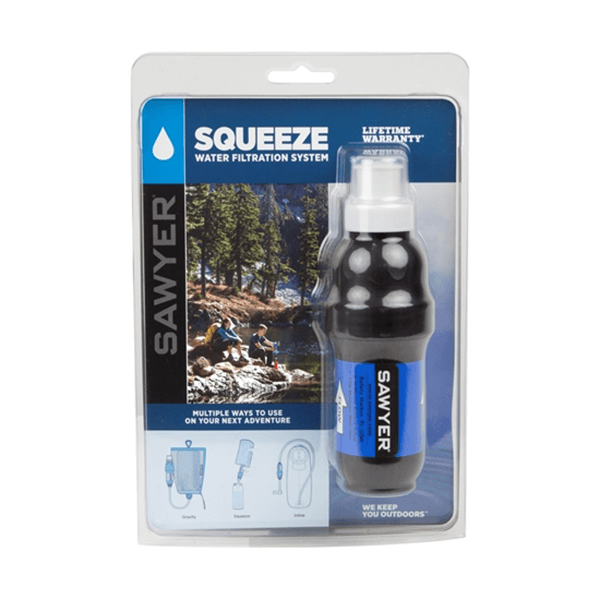 The Sawyer Squeeze Water Filter has a field weight of only 3 oz. 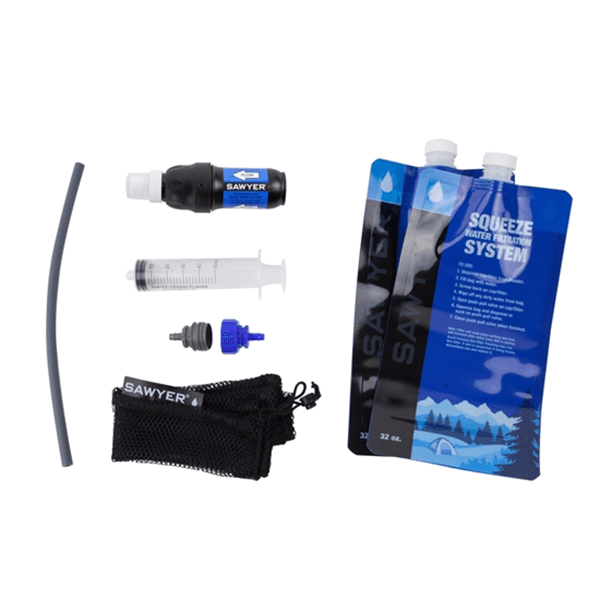 / 85 grams, and it makes filtering water as simple as filling a pouch and squeezing water into your mouth. 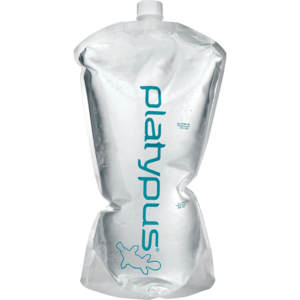 No pills, no pumps and no wait time. 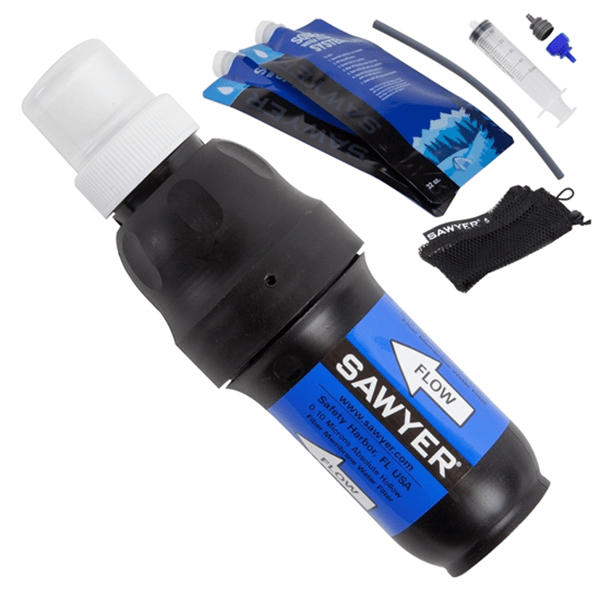 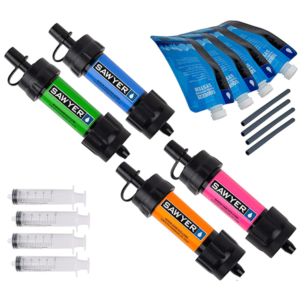 SKU: SAWSP129CL Category: Water Filtration and Treatment Brands: Sawyer. 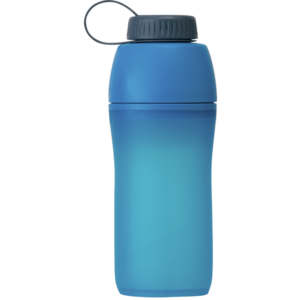 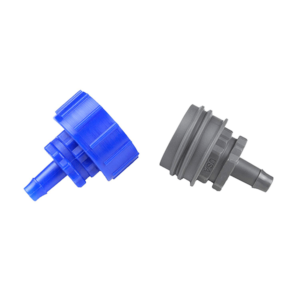 Filter has a built-in push/pull cap so you can spray water straight into your mouth or use it to fill a water bottle; squeeze filter fills most water bottles in only 30 sec.